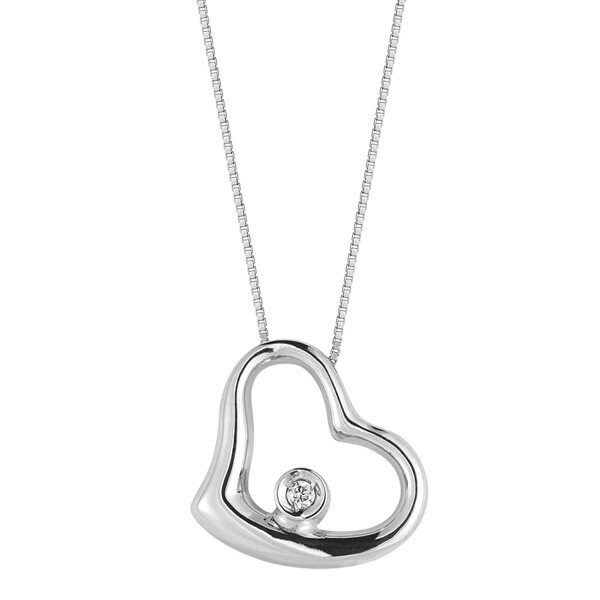 For the perfect way to say "I love you" on any occasion, try this Robert Coin diamond heart necklace from the Tiny Treasures collection. The open miniature is crafted from 18kt white gold and has a small diamond resting inside. 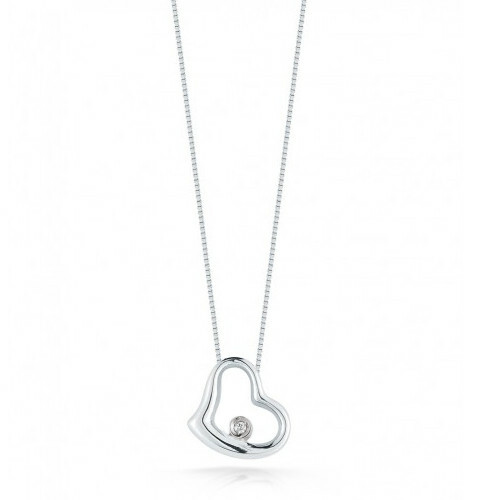 This symbol of love floats blissfully along a matching link chain. 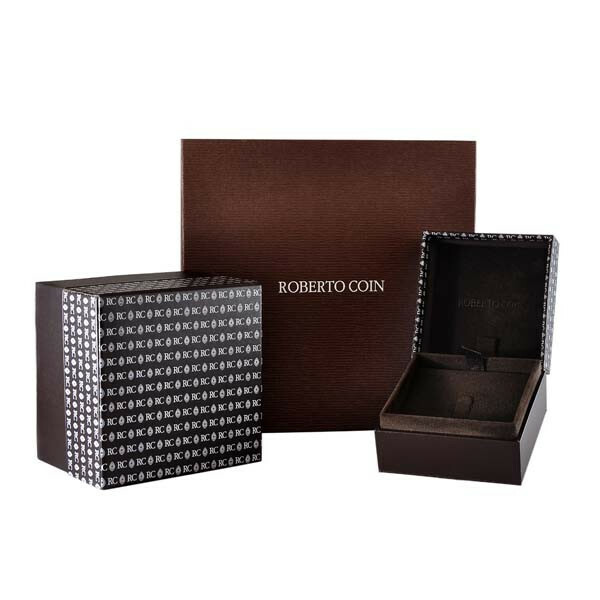 There may be a million ways to say it, but she'll love the Roberto Coin way!